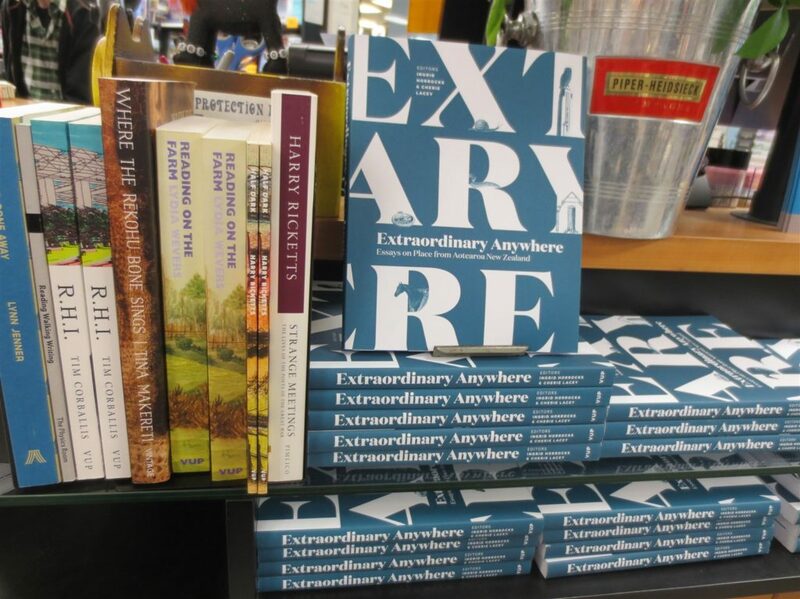 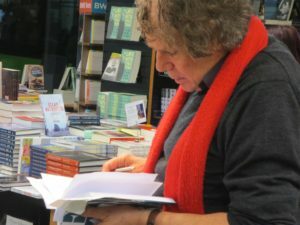 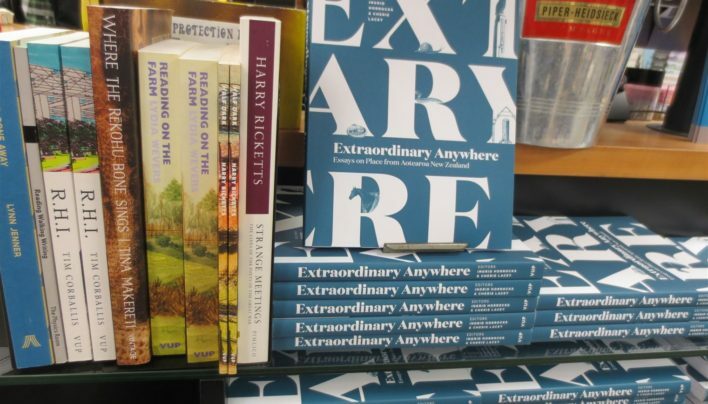 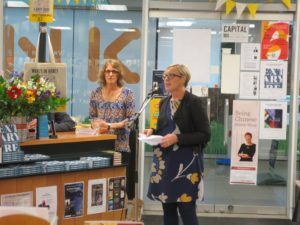 Invitation to and photographs from the launch of Extraordinary Anywhere: Essays on Place from Aotearoa New Zealand edited by Ingrid Horrocks and published by Victoria University Press. 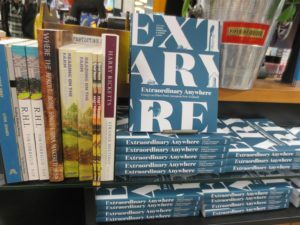 Copies of Extraordinary Anywhere and other books by contributors. 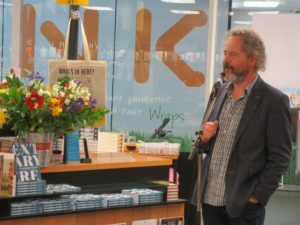 Fergus Barrowman introduces the editors. 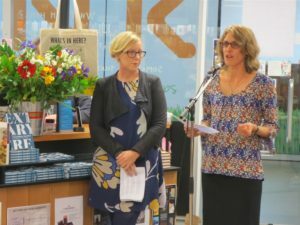 Ingrid Horrocks speaks while Cherie lacey looks on. 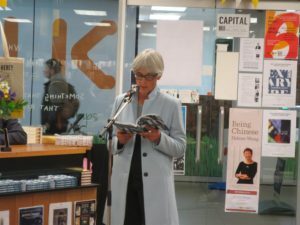 Cherie Lacey takes her turn. 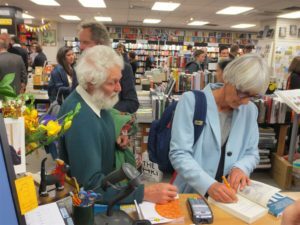 Harry Ricketts prepares his contribution. 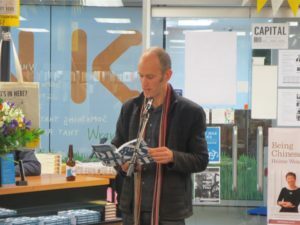 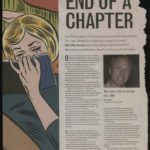 Tim Corballis reads from his piece. 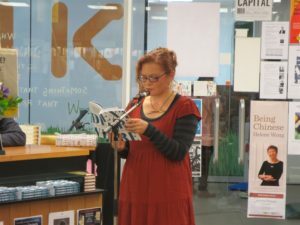 Tina Makereti muses on home and belonging. 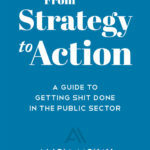 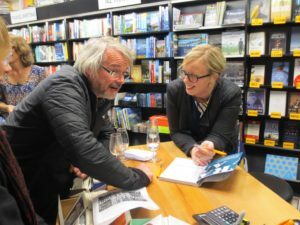 Cherie Lacey signs a book for David Coventry.